Cllr. 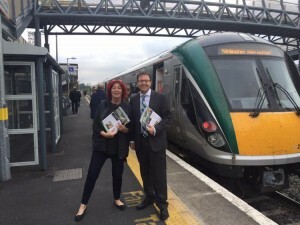 Carmel Kelly and I at Sallins Train Station Recently. 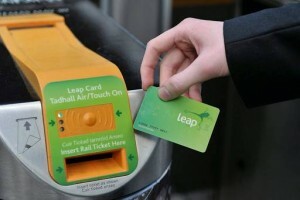 I am delighted that Sallins, Naas and Kilcock train stations will be moved into the ‘short hop zone’ and fares will be reduced by up to 50% following a series of meetings I held with the National Transport Authority (NTA) on the matter.